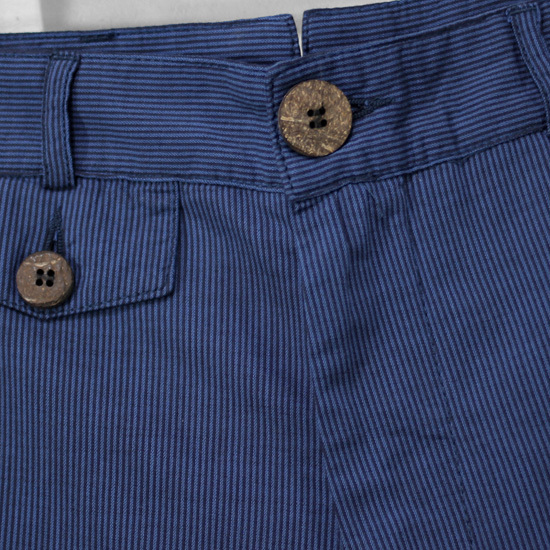 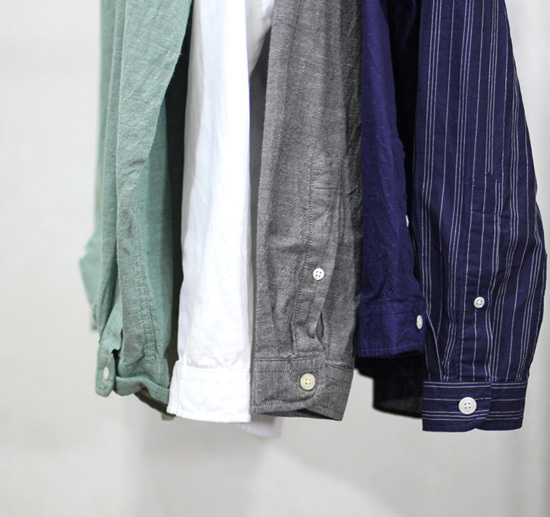 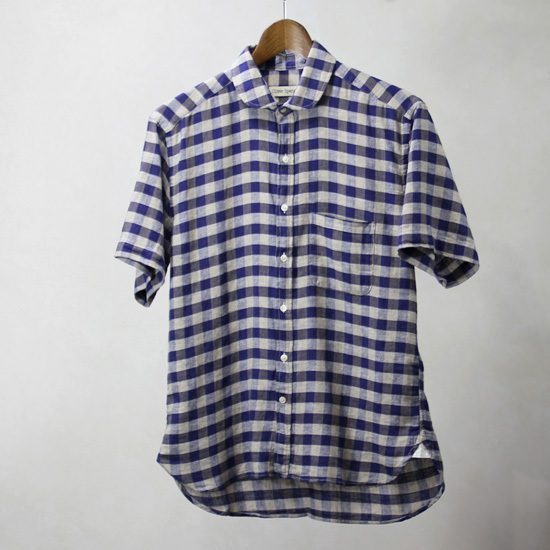 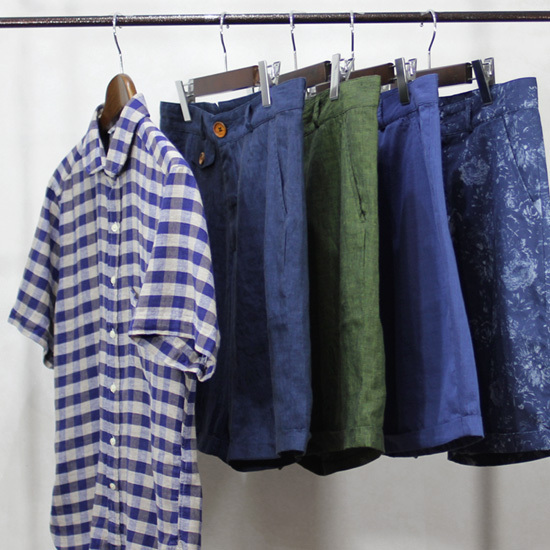 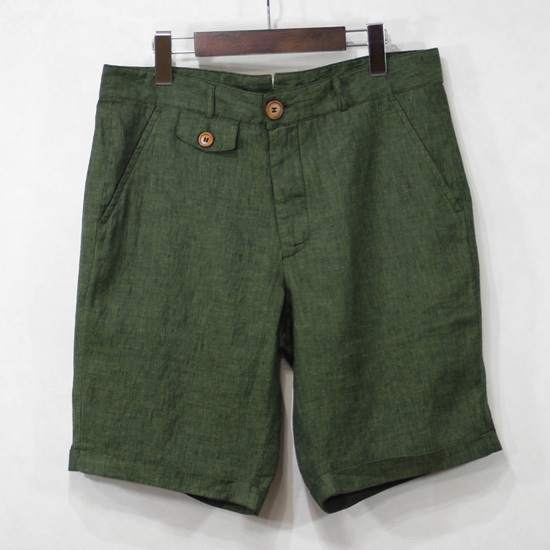 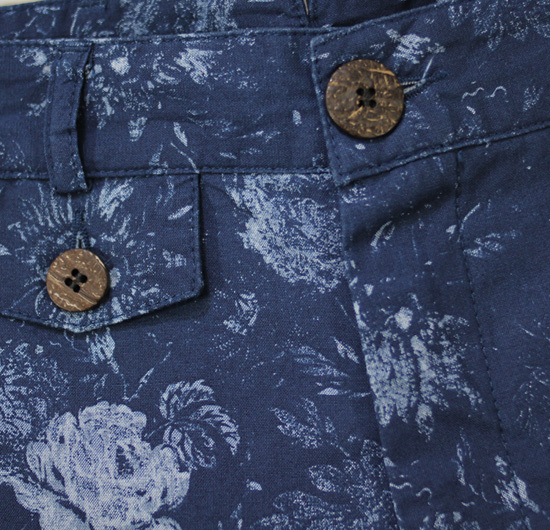 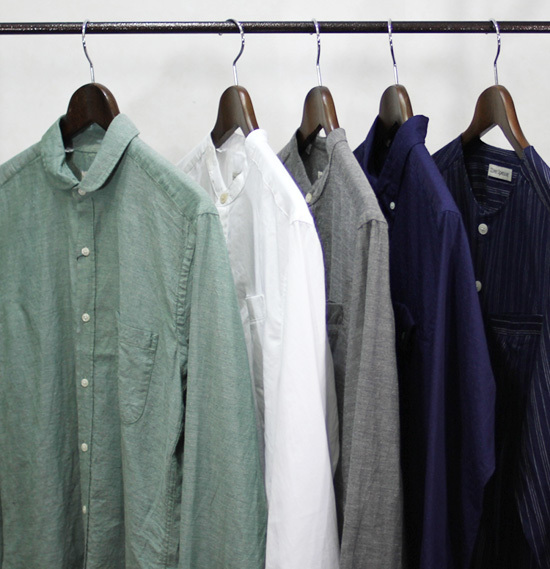 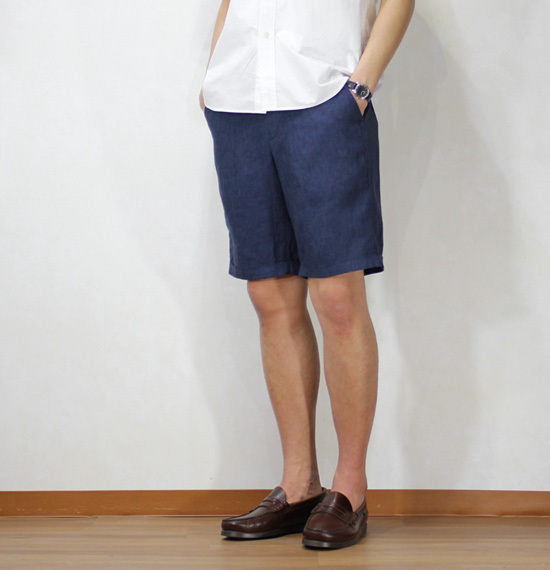 Oliver Spencer - S/S Shirt and Shorts ! 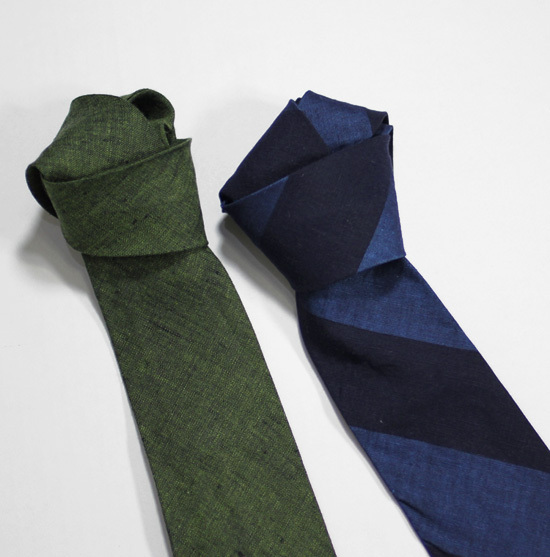 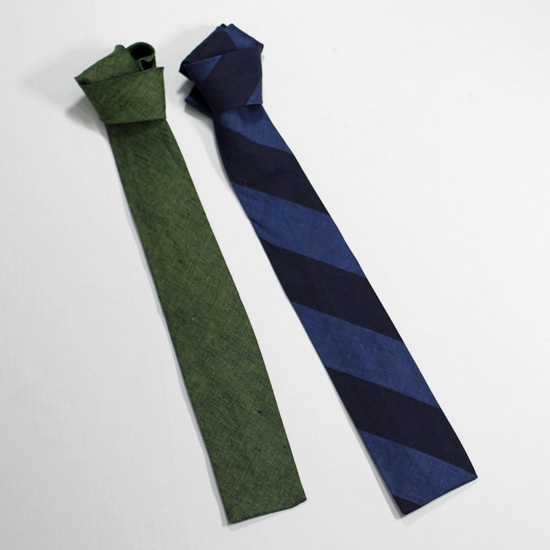 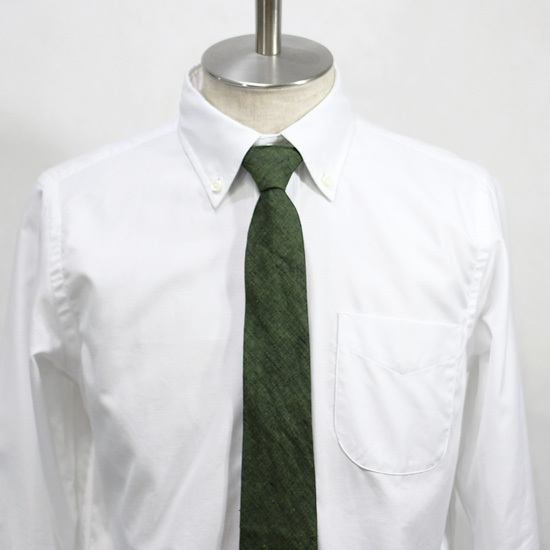 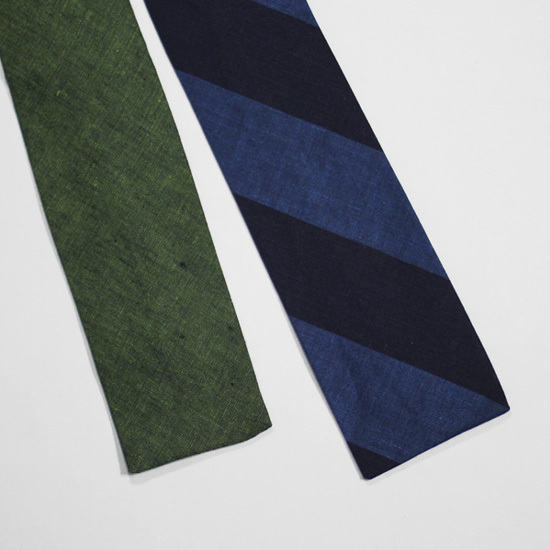 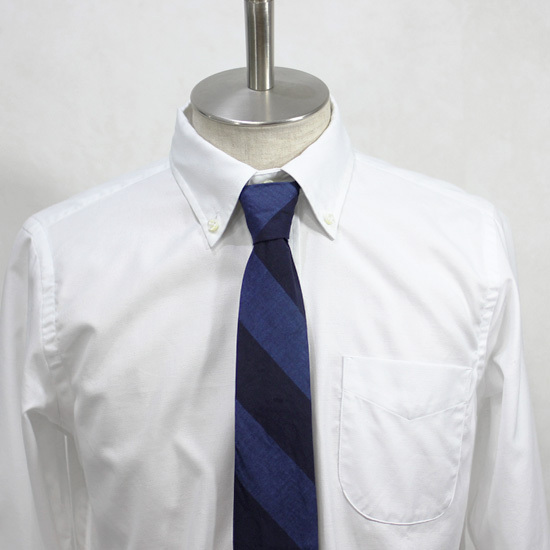 Oliver Spencer - Tie ! 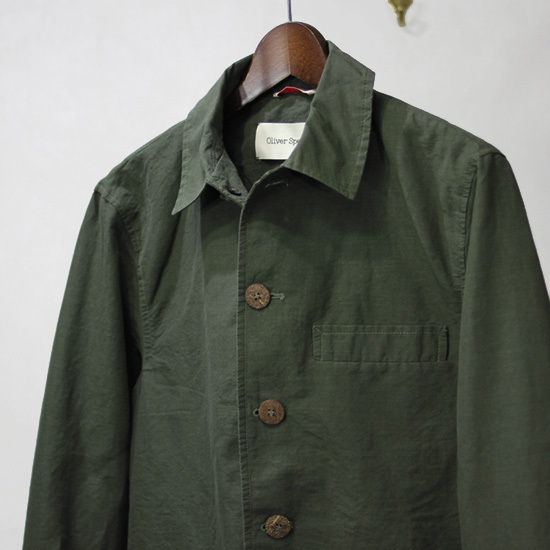 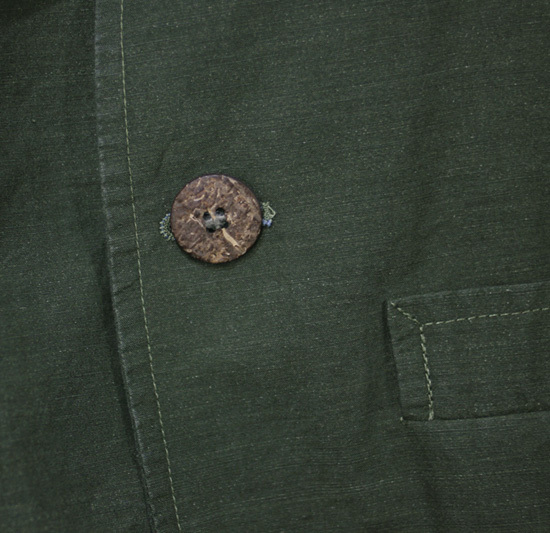 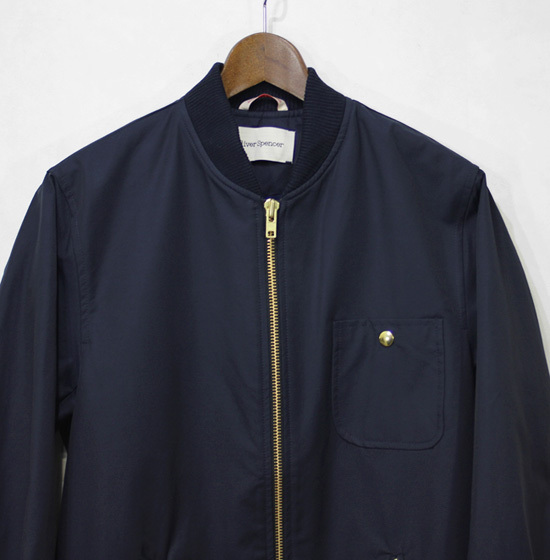 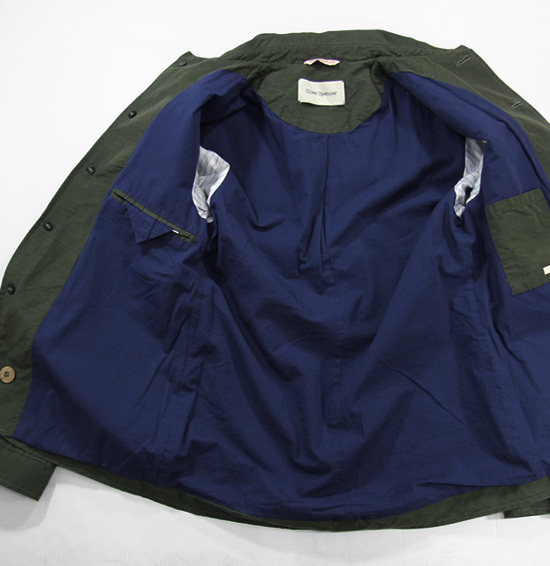 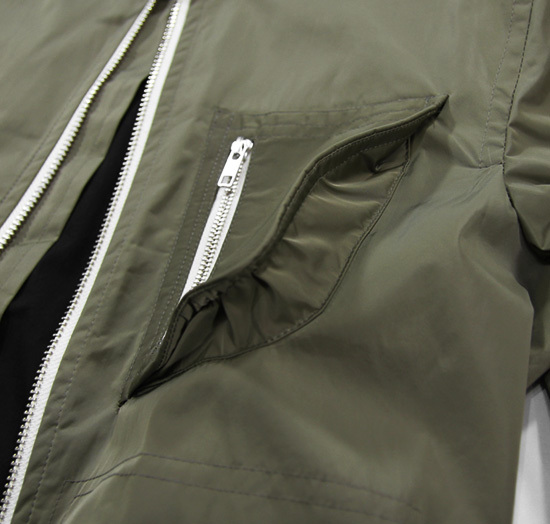 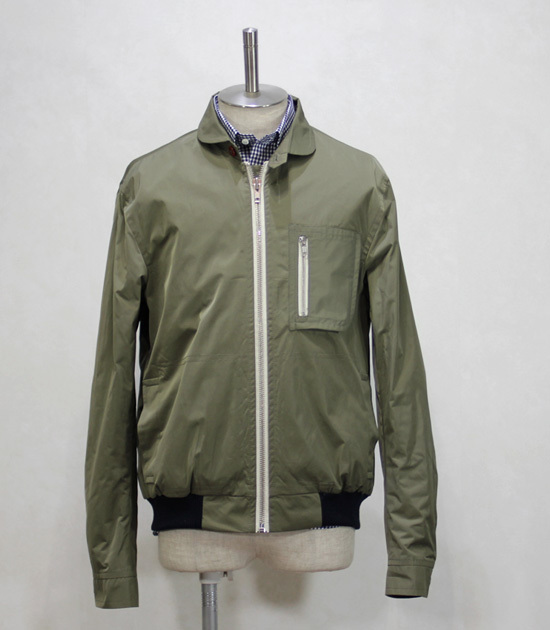 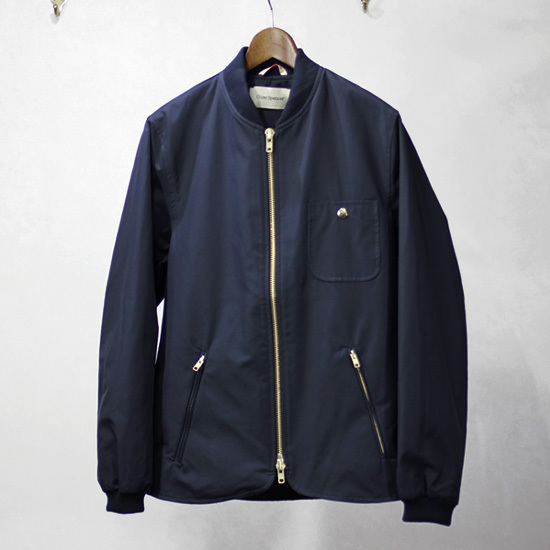 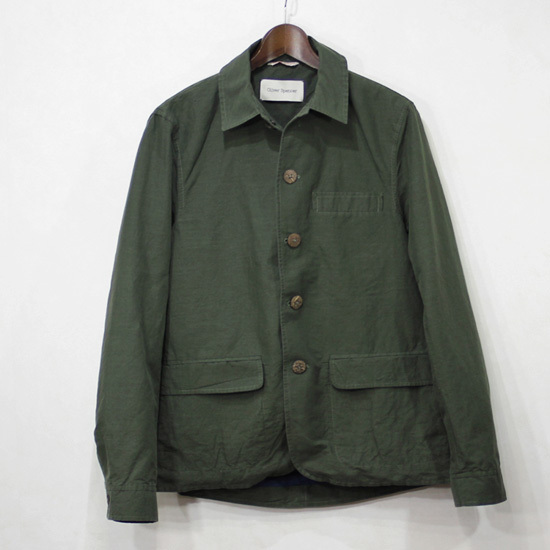 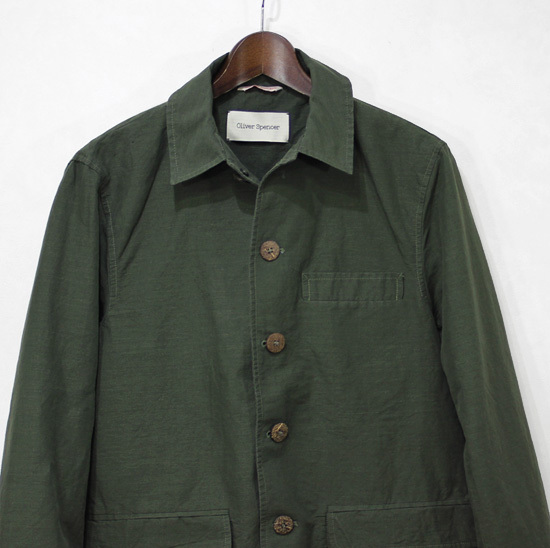 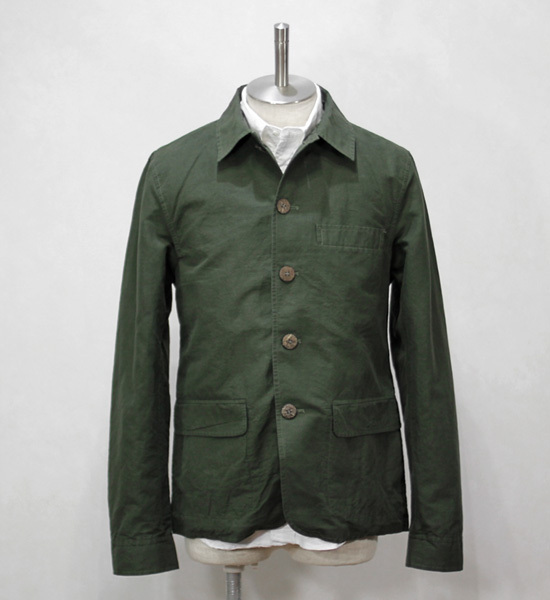 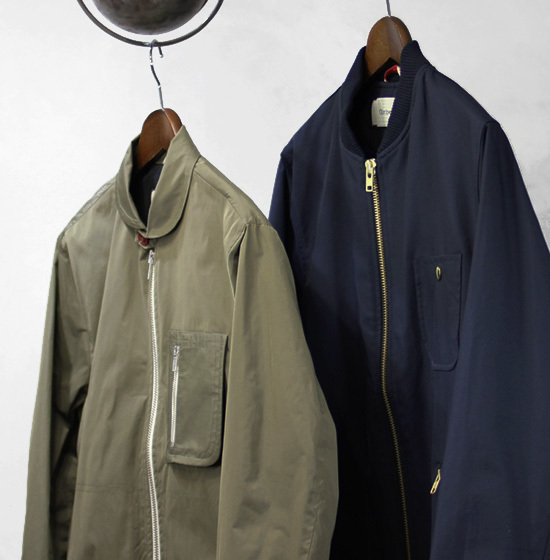 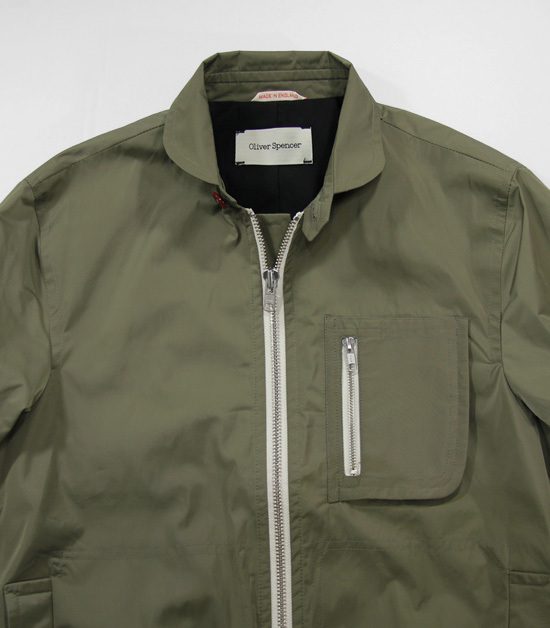 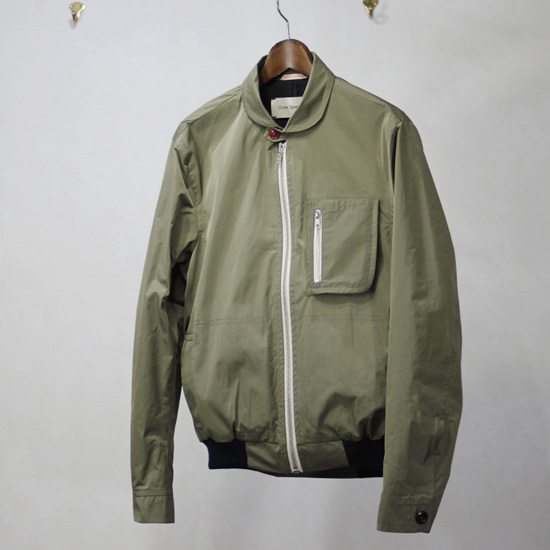 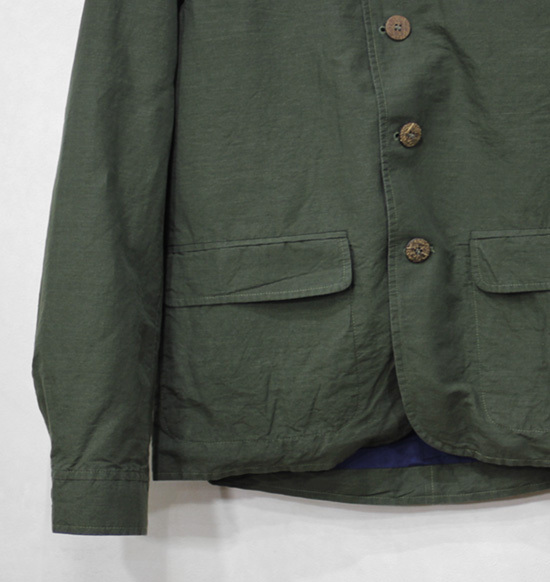 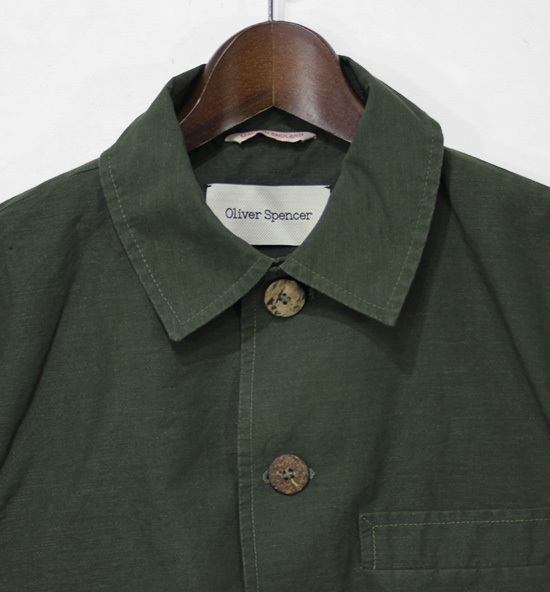 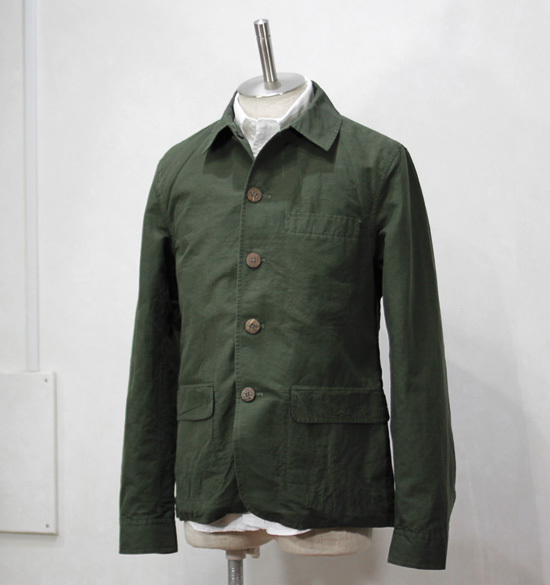 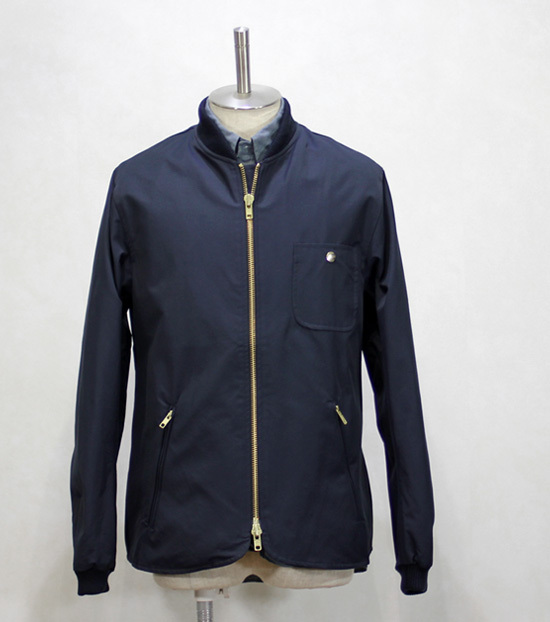 Oliver Spencer - Navigator Jacket ! 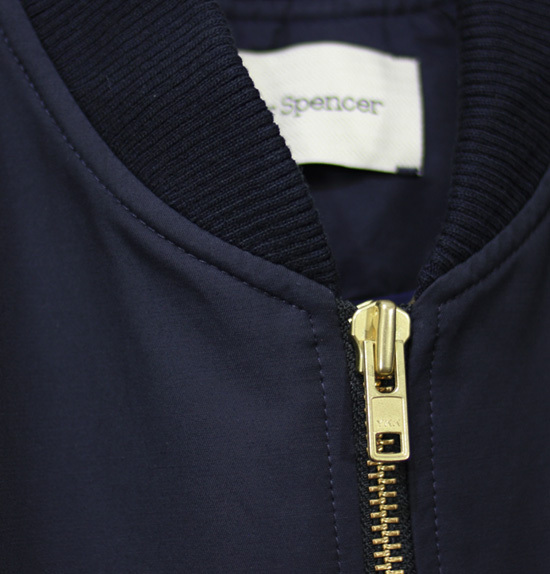 Oliver Spencer - Jackets ! 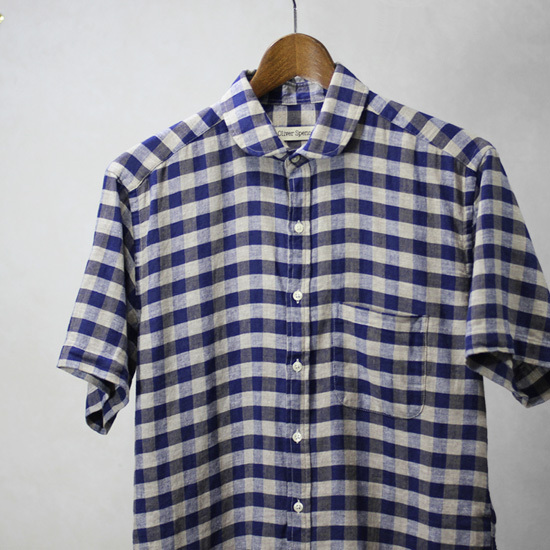 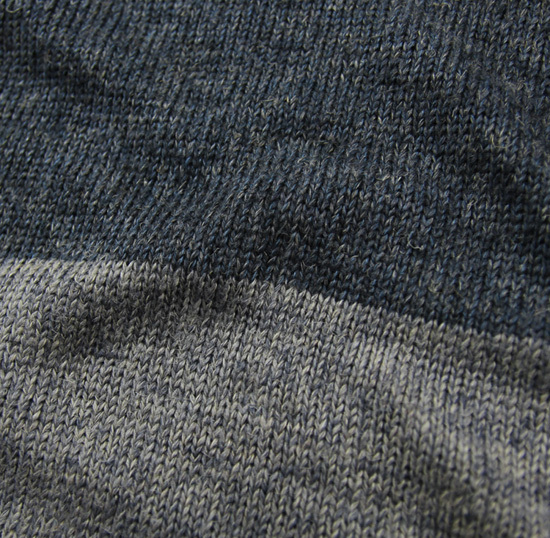 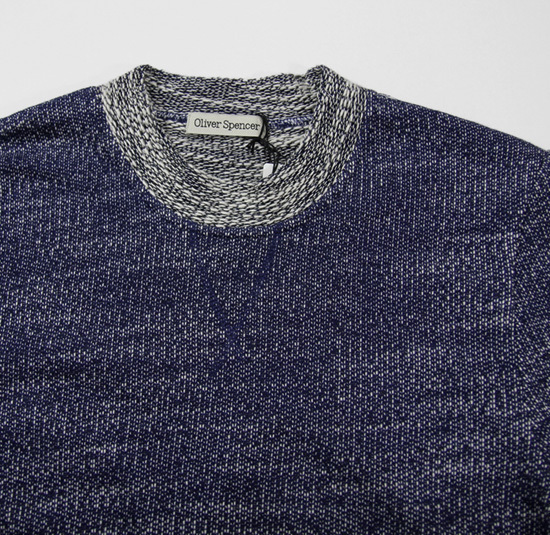 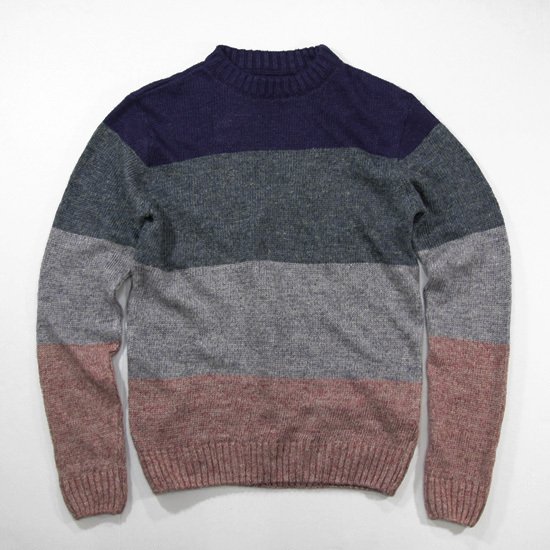 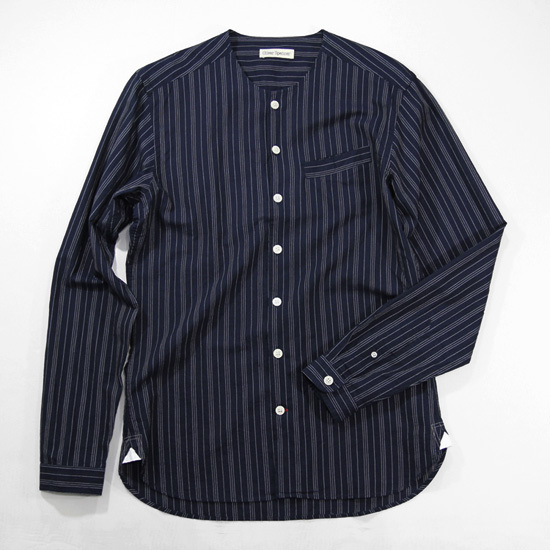 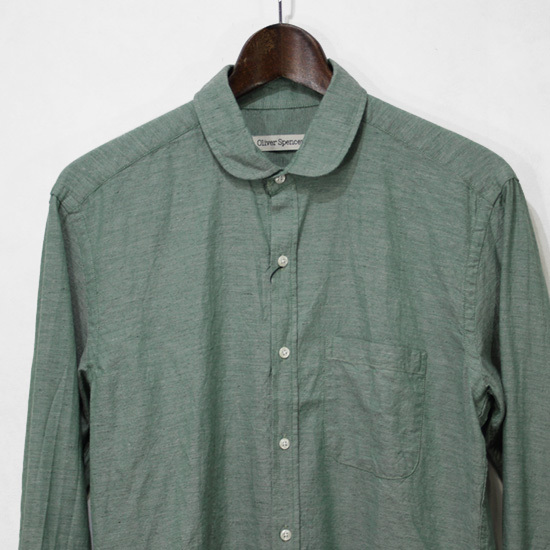 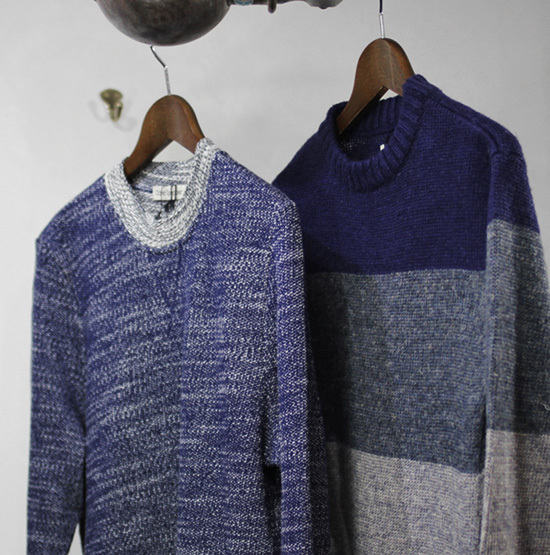 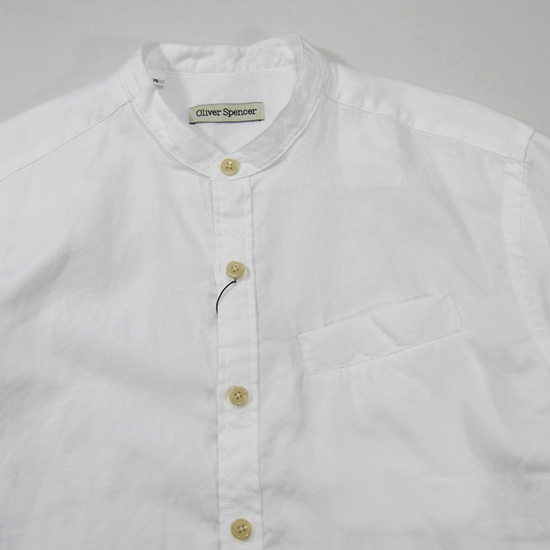 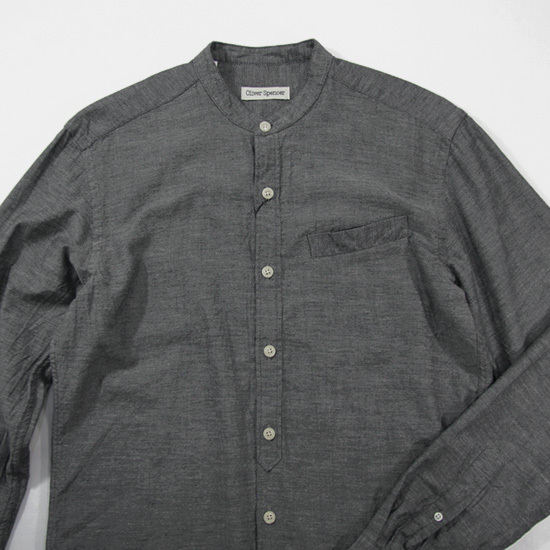 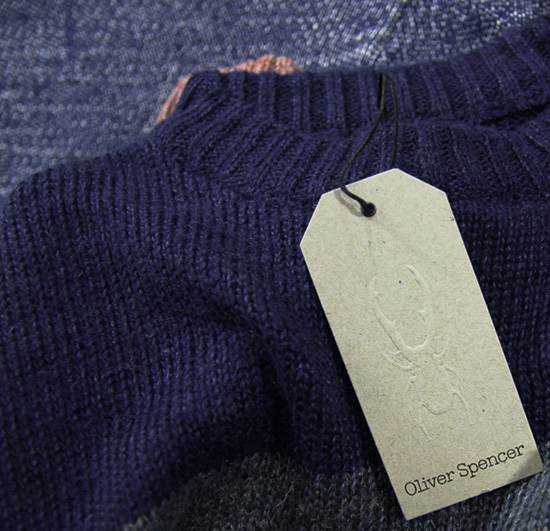 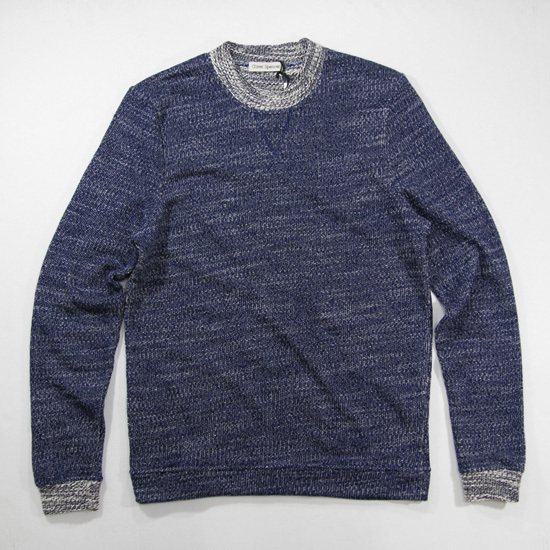 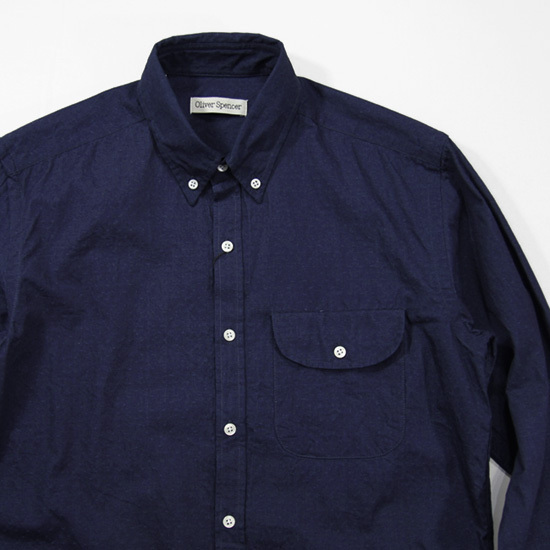 Oliver Spencer - Shirt, Knit, Sweat ! 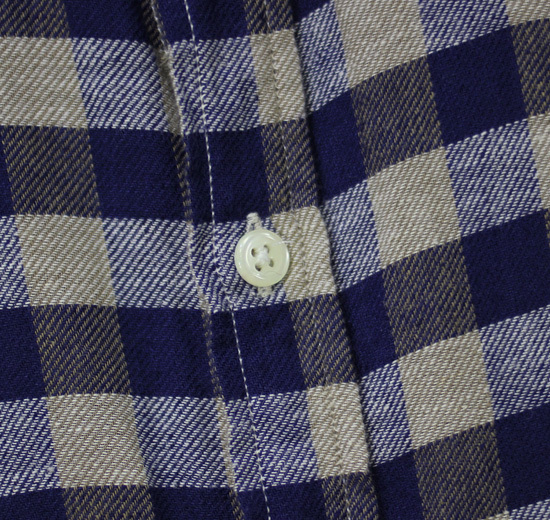 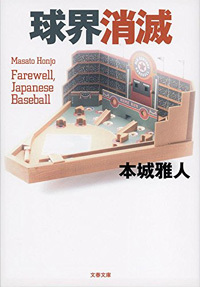 copyright © 2006 Fuzz all rights reserved.